Other Info: Killed in action. According to CWGC, James died aged 26 on 20th January 1918. He is remembered at Noeux-les-Mines Communal Cemetery Extension, grave reference IV.B.1. Other Info: Killed in action June 1917. According to CWGC, Reuben died aged 35 on 7th June 1917. He is remembered at Ypres (Menin Gate) Memorial on Panel 6 and 8. 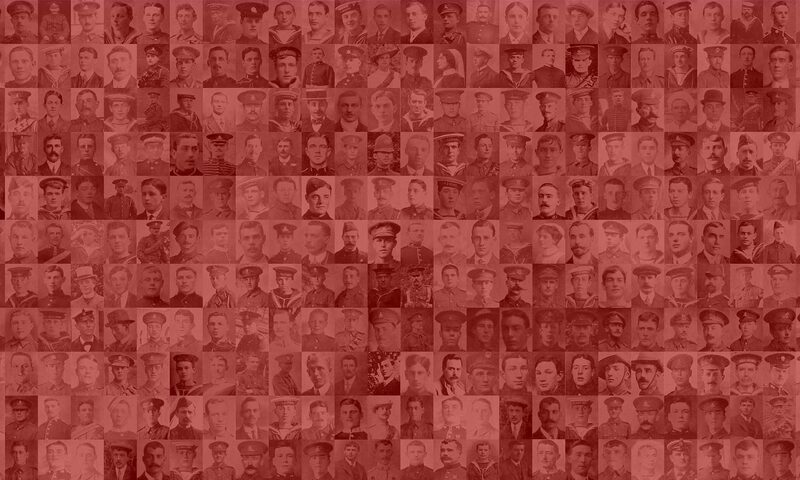 Other Info: Missing since 30th November 1917. Other Info: At the Front. Formerly member of the Clive Vale section of the Hastings Fire Brigade. Other Info: According to CWGC, Albert died aged 19 on 30th November 1917. He is remembered at the Cambrai Memorial, Louveral on panel 3 and 4. Other Info: In hospital through shell shock. Other Info: Killed in action on 6th May 1917. According to CWGC, Henry died aged 40 and is remembered at the Arras Memorial in Bay 3. I’ve added all variety of spellings, as I cannot find a consensus.